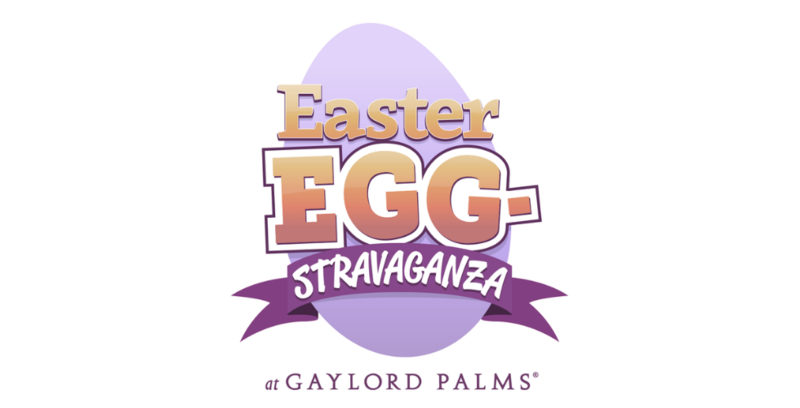 Easter Eggstravaganza will return to Gaylord Palms Resort starting this March, just in time to kick off the spring season. 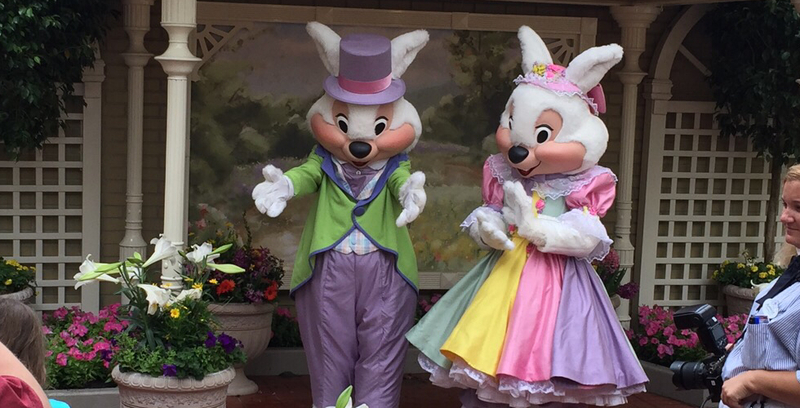 The Easter Bunny returns to Walt Disney World’s Magic Kingdom starting March 19 through Easter Day. 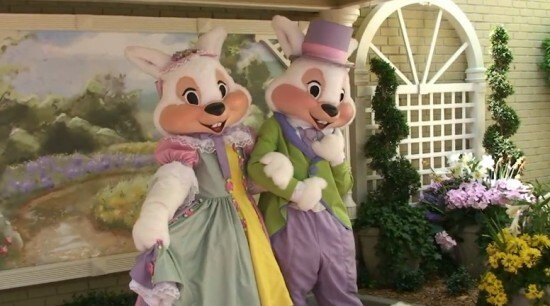 Mr. and Mrs. Easter Bunny are back this week at the Magic Kingdom and Epcot. The Easter Bunny is hopping over to the Gaylord Palms Resort starting on March 9 for an Easter Eggstravaganza.